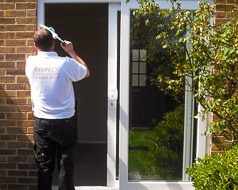 Double glazing repairs & installations in Portsmouth and surrounding area. As a repair company we are aware of all the pit falls that's involved in new installations. 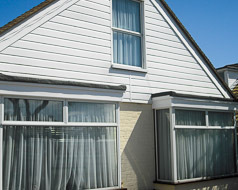 Whether you have an existing installation that's beyond economic repair or looking to for an upgrade our windows and doors are pleasing to the eye with a comprehensive selection of styles from which you can choose from. 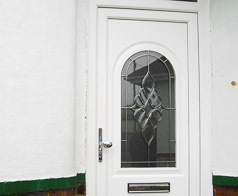 Our windows are internally glazed with superior levels of security. That is why we only offer high quality Rehau profiles with a 10 year manufactures guarantee on all parts and labour. We are competitively priced company and pride ourselves in installing high quality windows and doors with the minimum of disruption or fuss.